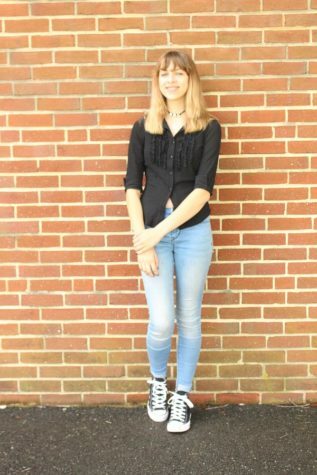 Josetta Checkett is a freshman at CHS, and is the Junior Editor of the Perspectives section. She is excited to have the opportunity to improve her writing skills and gain experience as she works towards a career in journalism. She enjoys playing and writing music, painting, and reading in her free time. She also takes part in Coffeehouse, Shakespeare Troupe, and Wingin' It.